The University of Gloucestershire, Editorial & Advertising Photography Course and The Miniclick Photography Talks are joining together on Thursday May 8th to present an evening of photography advice speed dating. Set amongst the student’s graduation show at The Coningsby Gallery, London, attendees will have the chance to have five minutes with some of the leading folk in the photography world. From photographers, commissioners, art directors and curators, attendees will have five minutes to talk to them about the photography world before the bell rings and everyone moves on. The only rule is that you can’t bring your portfolio. In addition, visitors will be able to grab copies of their favourite works in the exhibition and hand bind their own catalogue on the night, in the pub, under the guidance of some Miniclick experts. Speed dating advice sessions will run from 7 to 7:45pm and 8 to 8:30pm. So each expert will see 15 people, with a break in the middle. We also have the upstairs of the pub opposite the gallery booked out, so there’ll be drinks and a chance to catchup too – hope you can all stay around for a bit! Patricia Karallis was born in Australia, before moving to London in 2006. In 2012 she graduated from the BA (Hons) in Photographic Arts at University of Westminster. Patricia is Founder and Editor in Chief of Paper Journal, an online magazine which is updated weekly with interviews, features, studio visits and photobook reviews, and aims to showcase the very best in contemporary visual arts. Based in London but with contributors from all over the world, in 2014 Paper Journal will continue to grow with a series of independent exhibitions, printed publications, talks and events. Her work has been exhibited and published throughout the UK and abroad; her main interests lie in portraiture, exploring the way people live. Fiona Rogers studied Arts & Media at Surrey Institute of Art & Design, beginning her career in photography at a populist central London photography gallery in 2004. She moved to Magnum Photos in 2005 and in 2006 originated Magnum’s Educational activities, including the creation of UK University partnerships and managing an international program of photographic workshops, portfolio reviews, masterclasses and professional development events. In addition to managing Magnum’s educational initiatives, Fiona also oversees the origination and touring of Magnum’s global exhibitions, as well as the representation of Magnum’s photographers in the commercial print sale market. In early 2011 Fiona created Firecracker; an online platform supporting European women photographers through web activity, networking and events. In June 2012 Firecracker announced its inaugural annual Photographic Grant, announcing the first recipient, British photographer Jo Metson Scott, in September 2012. Fiona has participated in international platforms such as Recontres D’Arles, Format Festival, Brighton Photo Biennale, FotoFreo and the Singapore International Photography Festival. She’s been on the judging panel for the Mack First Book Award and the Getty Images Grant for Editorial Photography. Chris Floyd is a British photographer and filmmaker. His work has appeared in some of the world’s most highly respected publications and can be seen hanging in the National Portrait Gallery. Jon Levy is the founder and curator of Foto8, which seeks to connect documentary photographers, authors and audiences creating interactive displays, photography exhibitions, books and magazine publications. Foto8 supports photojournalism to shine a light on subjects that shape our world. Peter Dench, represented by Reportage by Getty Images, works primarily in the editorial, portraiture, video and advertising fields of image making. He is a keen and astute observer of human nature, and in particular some of the more quirky aspects of life. His distinctive, strong reportage style, predominantly in color, has guaranteed regular commissions from a range of respected national and international clients. 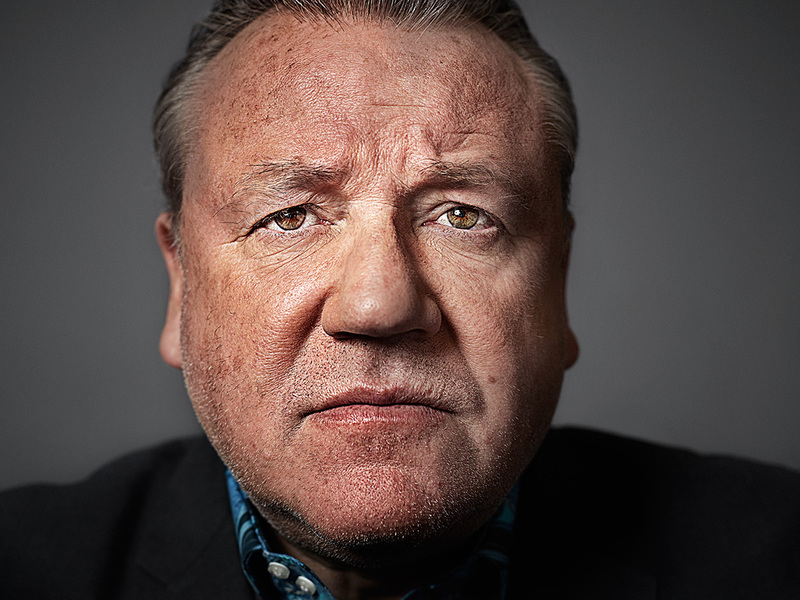 In 2010, Dench placed 2nd in Advertising at the Sony World Photography Awards. He has also achieved a World Press Photo Award in the People in the News Stories category and participated in the World Press Joop Swart Masterclass. Solo exhibitions include ‘LoveUK’ in Cardiff, UK and ‘England Uncensored’ at the 2011 Visa pour l’Image festival of photojournalism in France and the Periscopio festival, Spain. A book of the same name was a 2013 Pictures Of the Year International finalist. Dench is also a regular contributor to the photography and film making magazine Hungry Eye which publishes the often laugh-out-loud, ‘Dench Diary’ in each issue. He is also Creative Director at White Cloth Gallery, an innovative film and photography events space in Leeds, UK. Helen Trompeteler is Assistant Curator of Photographs at the National Portrait Gallery, London, where she has contributed research to major exhibitions including Man Ray Portraits (NPG, 2013) and curated a diverse range of displays, both historical and contemporary, including Fred Daniels: Cinema Portraits (NPG, 2013), Spotlight on Peter Rand (NPG, 2012), Mick Jagger: Young in the 60s (NPG, 2011), From Where I Stand: Photographs by Mary McCartney (NPG, 2010) and Jane Bown: Exposures (NPG, 2009). She has previously been a judge for exhibitions with the Association of Photographers and London Independent Photography. Recent writing includes an illustrated chronology of Man Ray’s life and career for the catalogue Man Ray Portraits (2013). 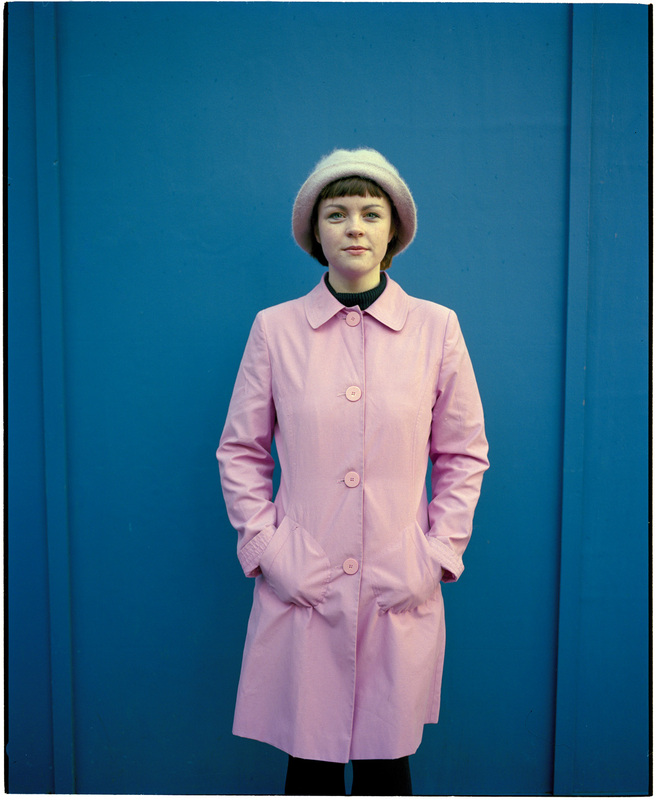 Niall McDiarmid is a photographer based in London. His work is primarily about documenting Britain and has been published and exhibited widely. Rachel Segal Hamilton is a London-based writer and editor, specialising in photography, film and art. Her work has appeared in the British Journal of Photography, Photomonitor and Time Out, and she is Commissioning Editor at IdeasTap, a creative network for emerging talent. Rachel also has experience in working directly with young people through arts and education organisations, including Encounters Film Festival, Envision, Future First and Southwark Theatres’ Education Partnership. After 15 years gaining experience in ad agencies and production companies, Ed joined the start up 4 Creative to run their off air production and talent spot and commission Art Directors, Writers, Photographers, Illustrators and crew to collaborate with. 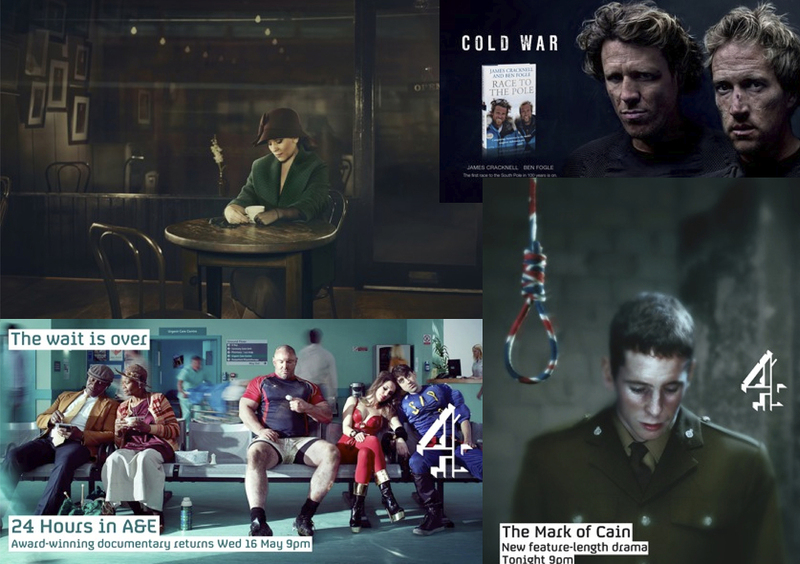 Since then, he has produced hundreds of press ads and posters for Channel 4 as well as external Clients, commissioning the photography along the way. More recently Ed has been art directing his own projects as well as directing and producing short films, through the company ‘Harry and Beatrice’.